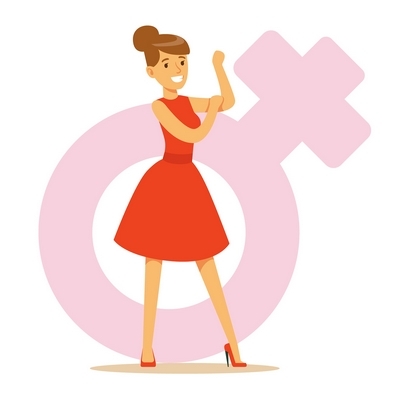 Aviation used to be a male-dominated field, but many amazing female aviators have made history with their skills and their passion for flying. Here are 11 famous female pilots you should know about. 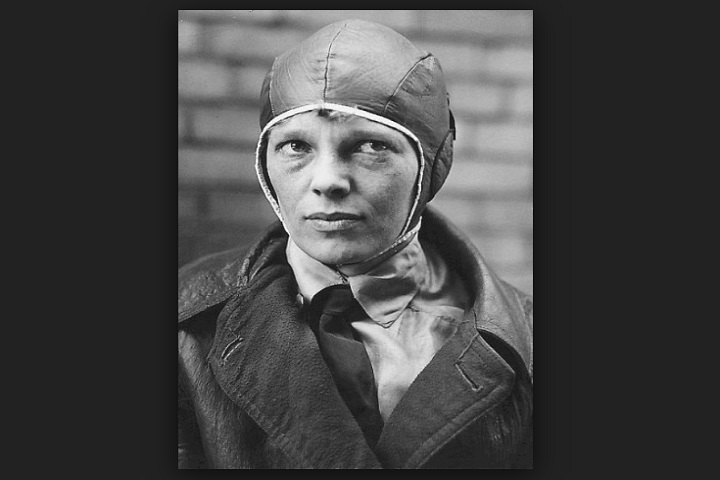 Amelia Earhart was an American aviation pioneer who earned her pilot license in 1923. She set a record as the first woman to fly across North America, and another one as the first woman to fly solo, non-stop, across the Atlantic. She disappeared mysteriously in 1937, during an attempt to fly the longest route around the world. Many theories surround her disappearance. 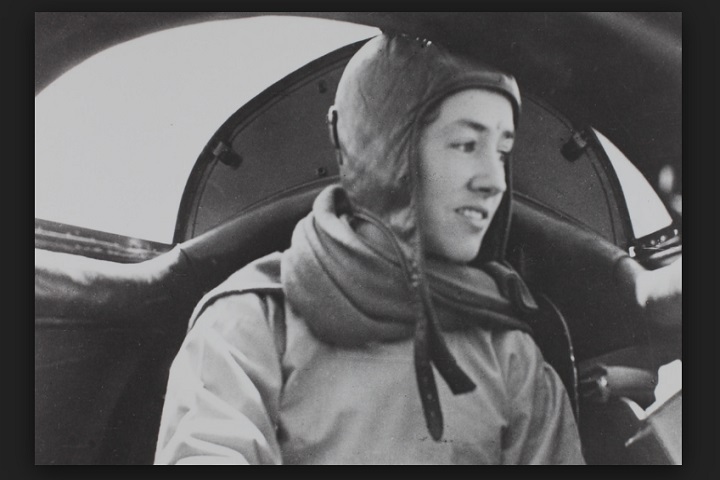 Anne Morrow Lindbergh was the wife of American aviator Charles Lindbergh. She was an author, but she also made many contributions to aviation innovations. Anne and Charles were married in 1929, the same year she flew solo for the first time. She became the first American woman to receive a first-class glider pilot license in 1930. 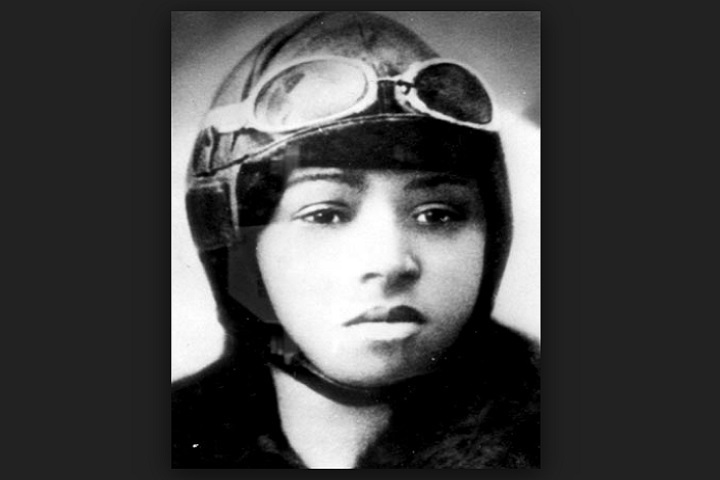 In 1921, Elizabeth “Bessie” Coleman became the first African American woman to earn a pilot license. 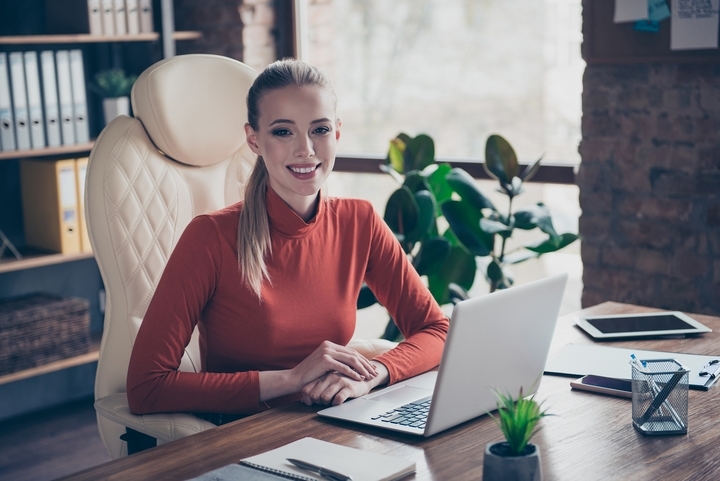 She could not get admitted to American flight schools, but she was determined to get her license, so she learned French and went to Paris to learn to fly. 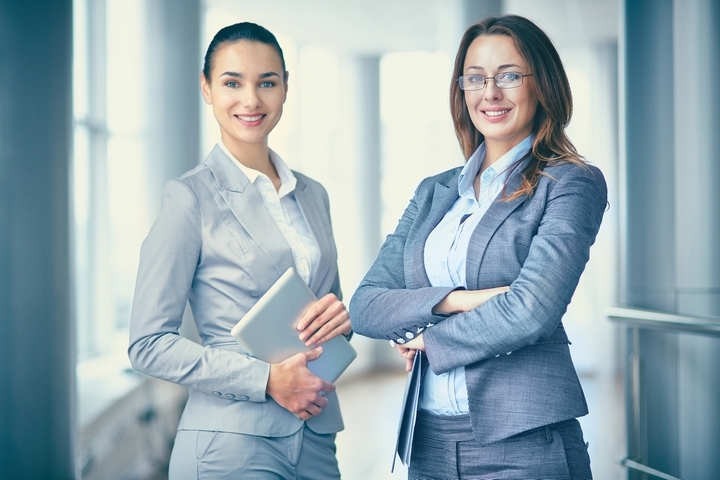 Bessie is considered a famous female leader in the aviation industry. 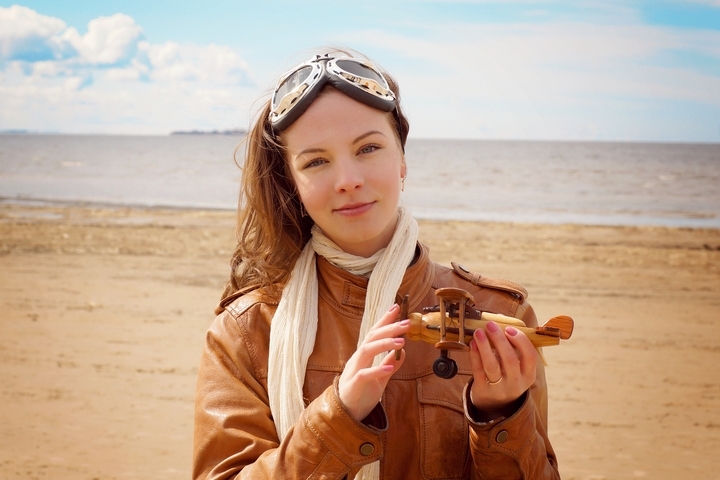 Back in the United States with her pilot license, she was performing as a stunt pilot. 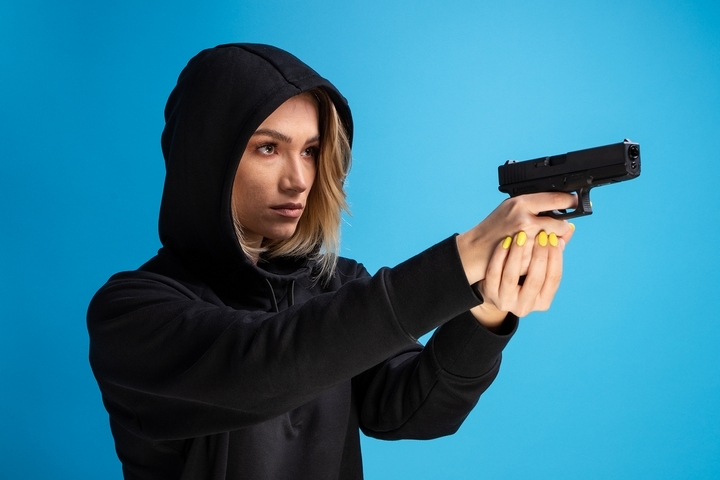 A champion of equality, she felt that the air was the only place free from prejudice. Raymonde de Laroche was the first woman in the world to receive a pilot license, in 1910. The daughter of a French plumber, she earned the title of Baroness for her flying achievements. She set two women’s world records in 1919, for achieving the longest flight, and for reaching an altitude of 15,700 feet. 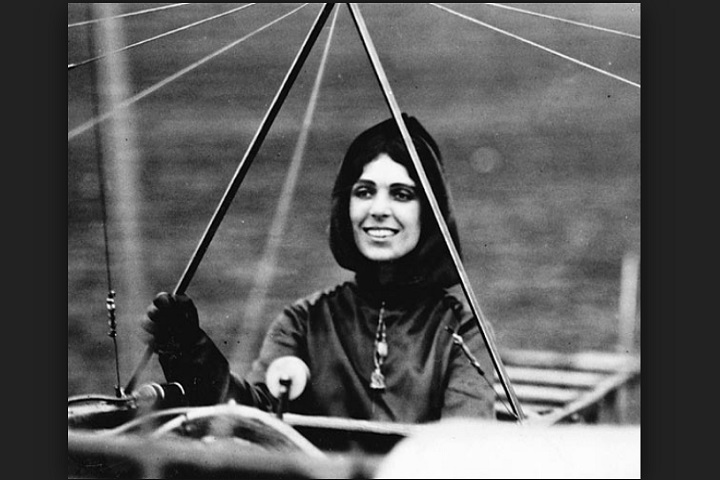 The first woman to receive a pilot license in the United States was Harriet Quimby, in 1911. She was the first woman to fly across the English Channel in 1912, and she was an influence for women in aviation. On top of being an aviator, she was the author of a few silent film scenarios, and she even had a role in one of those movies. 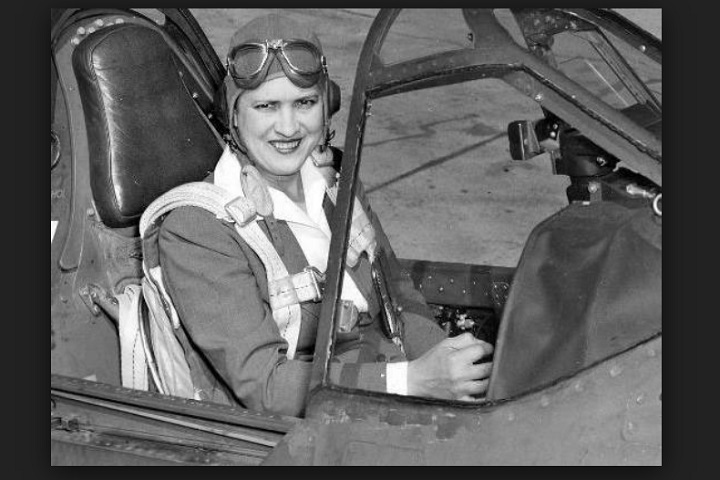 Jacqueline Cochran earned her pilot license in 1932. She was a pioneer of aviation, and a talented racing pilot who became the first woman pilot ever to break the sound barrier. Before the United States got involved in WWII, she proposed the formation of a women’s flying division in the Army Air Forces. The Women Airforce Service Pilots were handling non-combat missions, so more men could be released for combat. 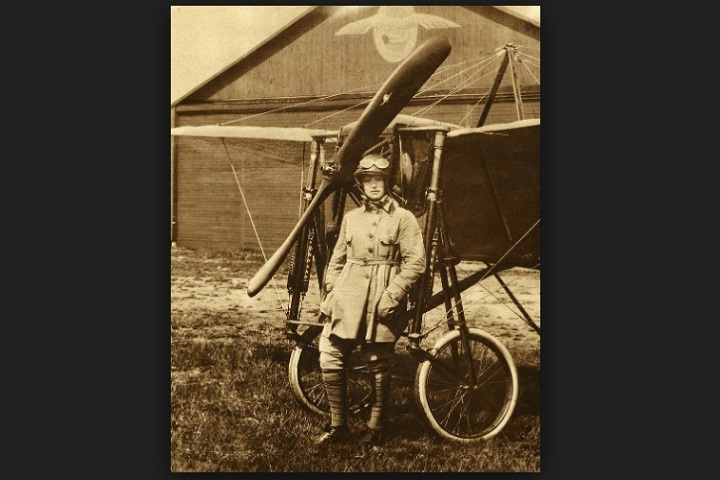 Blanche Stuart Scott is considered the first woman to pilot an airplane in the United States, in 1910. 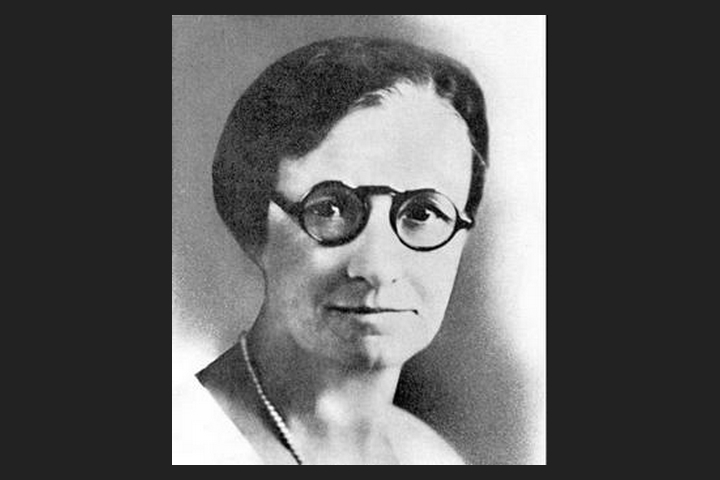 From an early age, she was interested in automobiles, and became the second woman to drive one across the United States. 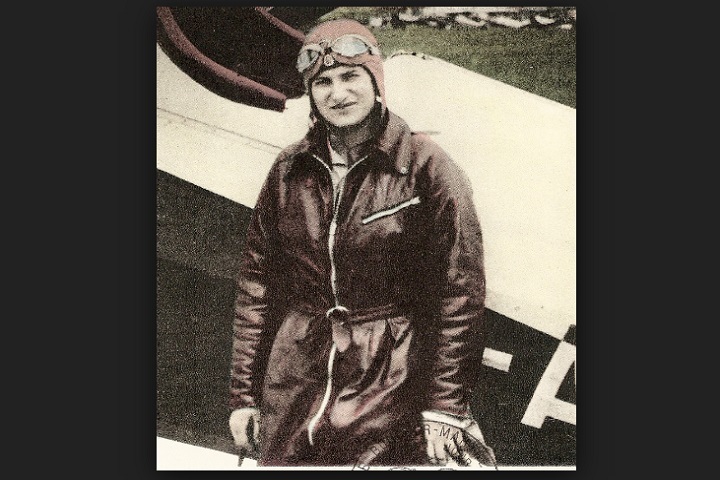 She also became a professional stunt pilot, and was the first woman to perform at a flying event, which earned her the nickname “Tomboy of the Air”. Ruth Chatterton was a good friend of Amelia Earhart. An early female aviator, she flew solo across the United States many times, and she was a sponsor of the annual Ruth Chatterton Air Derby during the 1930s. 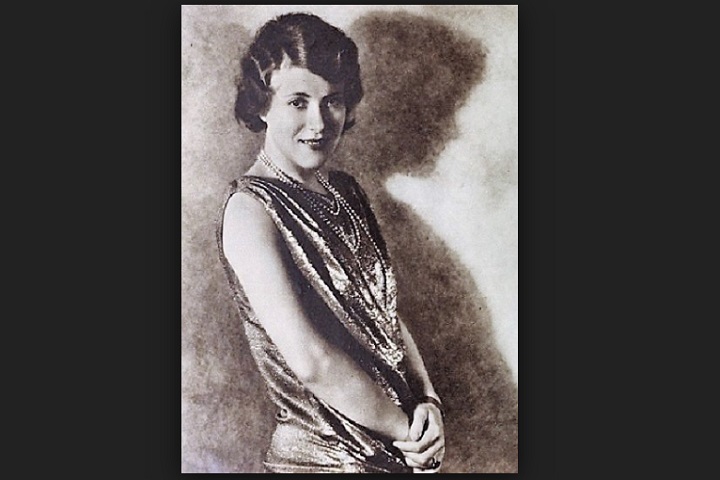 She was also a famous stage, film and television actress, as well as a novelist. She retired from film acting during the late 1930s. Hélène Boucher was a French pilot who earned her pilot license in 1931. She started performing as a stunt pilot in 1933. During her short career as an aviator she set many women’s world speed records, and she held the international speed record, for both men and women, in 1934. After her death, she was made a knight of the Legion of Honour. Elsa Andersson was the first female pilot in Sweden, as well as the first stunt parachutist. Born on a farm, she was determined to become more than just the wife of a farmer, so she learned to fly and got her license in 1920. She then decided to become a parachutist, but since the only parachute expert of her country didn’t want to teach a female, she went to Germany where she got her parachuting certificate in 1921. 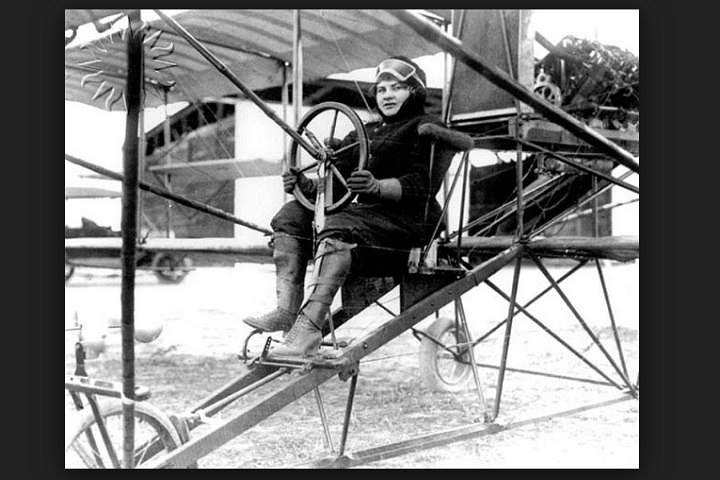 Bessica Medlar Raiche was one of the first American women to fly a plane on her own in 1910. And it was not just any ordinary aircraft: it was a biplane inspired by the one of the Wright Brothers, and she built it herself with the help of her husband. 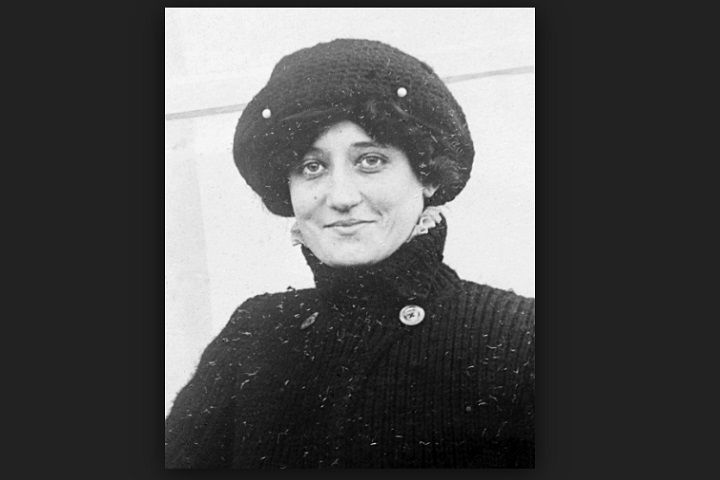 On top of being an aviator, she was also a dentist, a doctor, a linguist, an artist, and a musician. She drove a car and wore pants, which was not common at the time for women.